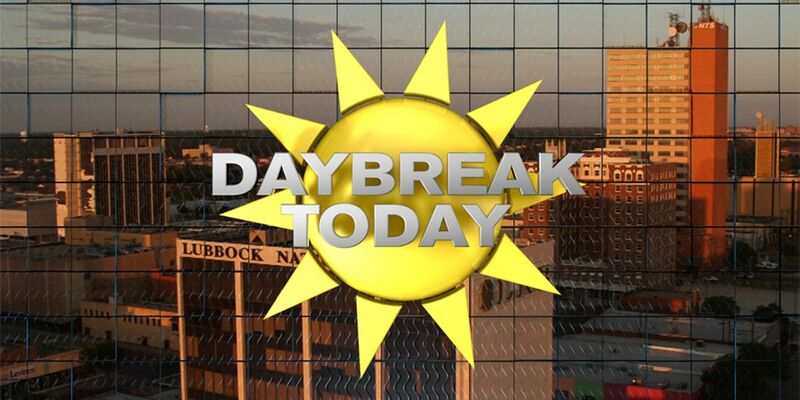 This morning on Daybreak Today, the Texas Tech men’s basketball team will go to Tulsa, Oklahoma Friday for the first game of the college basketball NCAA Tournament. No. 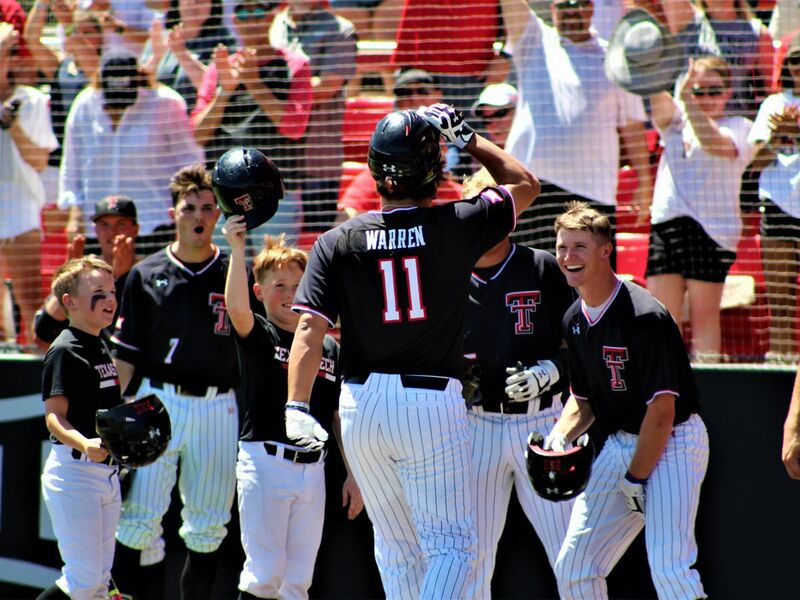 7 Texas Tech is going into the tournament a three-seed and will play Northern Kentucky. 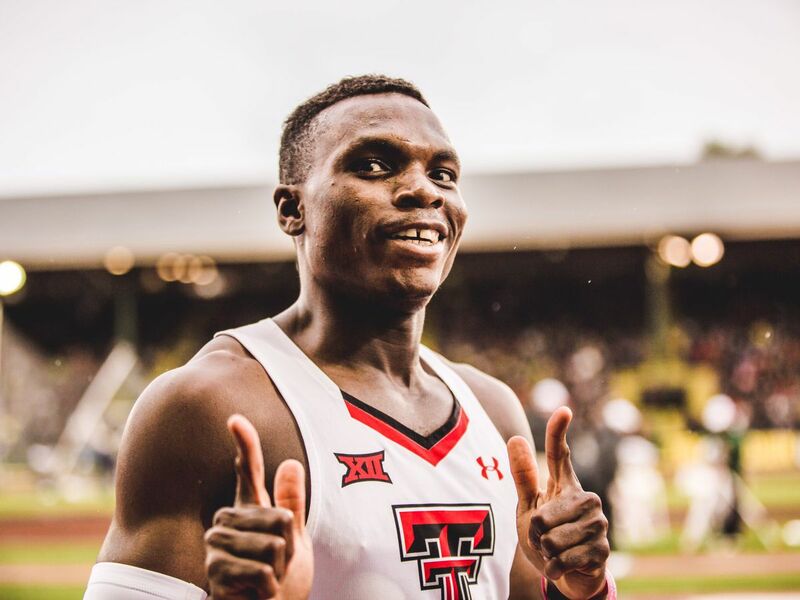 If the Red Raiders win, the team will play on Sunday against the winner of the Buffalo, Arizona State/St. John’s game. If the team loses, it will be out of the tournament. A breakdown of what the team can expect can be found here and more information will be updated on the KCBD Sports page. And those interested in their chances of guessing the perfect tournament outcome, the official printable version of the NCAA Tournament bracket can be found here. At least two deaths and two missing men are being blamed on flooding in the Midwest throughout the weekend. Residents in southwestern Iowa were forced from their homes as water has flowed through levees of the Missouri River. The river is hitting record-level highs, which is causing flooding throughout Nebraska, Wisconsin and Minnesota. 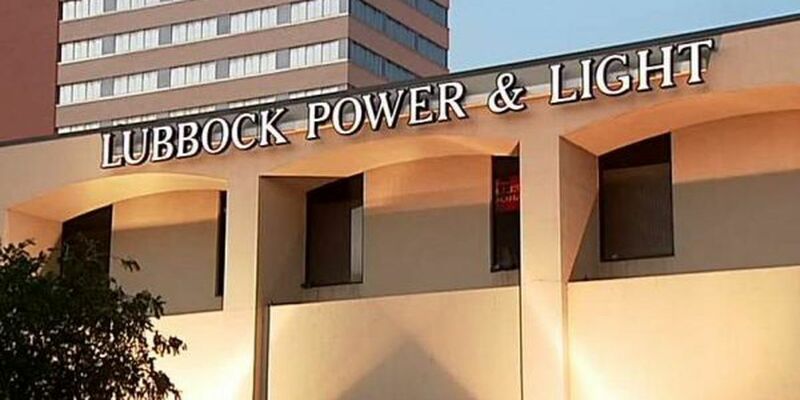 Lubbock residents who want to address problems within the central part of the city have the opportunity to do so from 6-7 p.m. tonight inside the Hodges Community Center at 4011 University Ave. The Community Engagement Task Force will host the public forum inside the community center and will give citizens a way to voice concerns or praises for their area. More details about the task force can be found here. Those who want to save some time in the TSA screening lines in airports around the country have the opportunity to do so throughout the rest of this month. The Lubbock Preston Smith International Airport will host an enrollment event that allows low-risk fliers the opportunity to skip long screening lines, at a cost of $85 for a five year term. It’s called TSA Pre✓ and those who are approved and enrolled benefit by not removing shoes, laptops, belts, liquids or light jackets in screening lines. Enrollment will take place from today to March 29 in the TSA Pre✓ bus parked in the parking lot of the Silent Wings Museum at 6202 N Interstate 27.